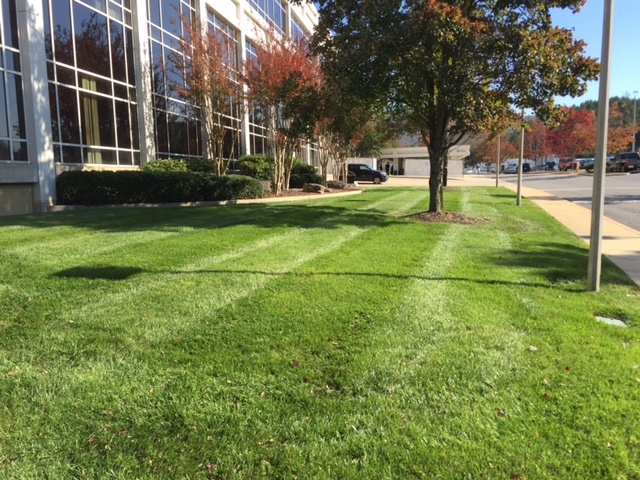 CityGreen Services specializes in maintaining office parks, corporate campuses, retail spaces, homeowner’s associations, industrial parks and hospitality properties. We understand that every property is different and take pride in providing professional and personalized service tailored to each property’s needs. CityGreen Services will handle all aspects of your exterior and interior commercial landscape maintenance and provide you with monthly reports on the condition of your property. 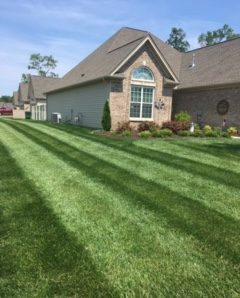 Our management and field staff have the industry knowledge to effectively manage the grounds of your properties and keep them in immaculate condition. We work with our clients to lessen the daily stress of managing commercial properties by communicating pertinent information, taking ownership of and a proactive approach to our services. Our comprehensive range of competitively priced commercial landscaping services is designed to provide the highest possible return on your commercial property investment.